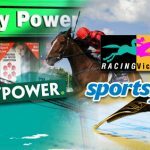 Racing Victoria says licensed bookies must honor new minimum bet limits by October 1 or face unspecified penalties. 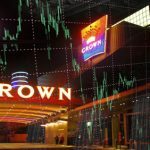 Paddy Power has notified Competition and Consumer Protection Commission with its intention to acquire two more betting shops in Dublin. 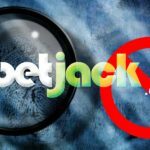 Betjack has found itself in the middle of an investigation launched by racing authorities in Oz over allegations of not paying bettors. 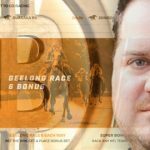 Racing Victoria launches trial program offering approved bookies a 1% rebate on pro bettors' wagers, buys Racing.com domain. 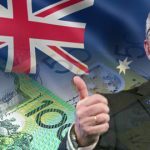 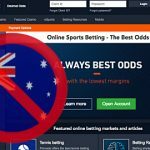 Betfred soft-launch Australian mobile betting site; Australian Wagering Council says "everyone will suffer" from Racing Victoria fee hike.